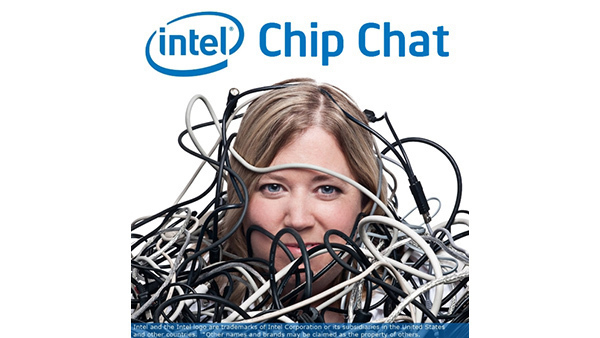 In this Intel Chip Chat audio podcast with Allyson Klein: In this livecast from OpenStack Summit Tokyo, Reddy Chagam, a Principal Engineer with the Data Center Group at Intel and Urayoan Irizarry a Consultant Software Engineer at EMC stop by to chat about the importance of software defined storage (SDS) to OpenStack and the delivery of software defined infrastructure (SDI) within the data center. They highlight EMC’s new open source storage controller based on EMC’s ViPR controller called CoprHD (copper head). The two emphasize how CoprHD centralizes and transforms multi-vendor storage allowing end customers to deploy various environments in a simplified manner that is fully compatible with OpenStack.